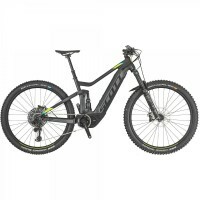 Arthur Caygill Cycles | News – Scott full suspension E-bike demo day. Scott full suspension E-bike demo day. 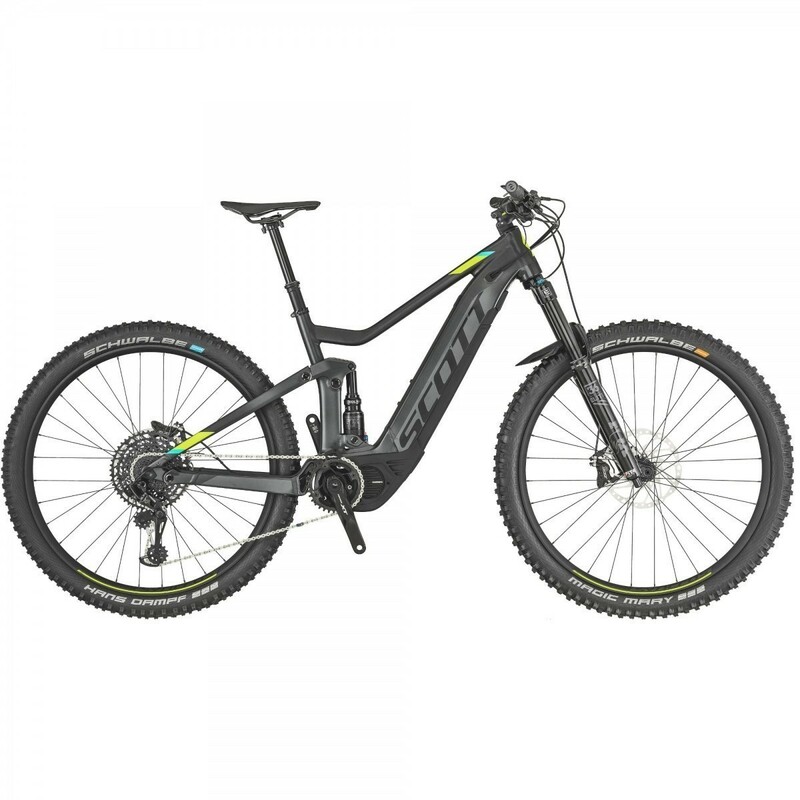 We are holding a Scott full suspension E-bike demo day on Sunday the 21st of April 12pm till 4pm.